Rare and fantastic opportunity to purchase a large period home within the scenic Cairngorms National Park located on a quiet desirable road. This large five bedroom home with separate outbuilding and large mature garden retains some original features whilst enjoying all the benefits of modern contemporary life. 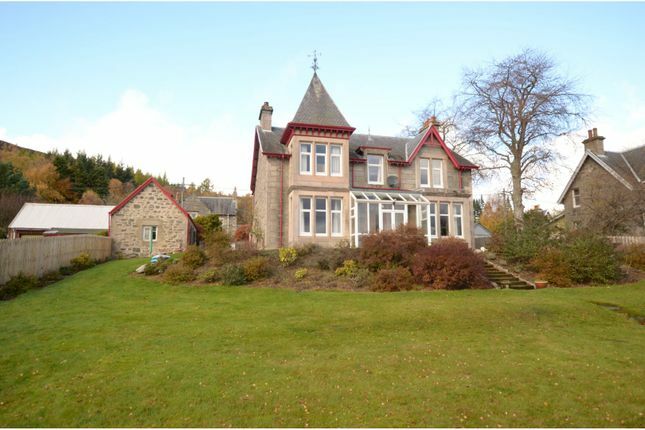 Situated in the Highland village of Kingussie this property would appeal to an active family with lots of outdoor activities available in the area, including hill walking, skiing and mountain biking not to mention the diverse flora and fauna. This substantial stone building was completed in 1905 and comprises a glazed entrance to the front of the building, an inner entrance porch, spacious lounge and further sitting room both with feature bay windows and victorian style period fireplaces. 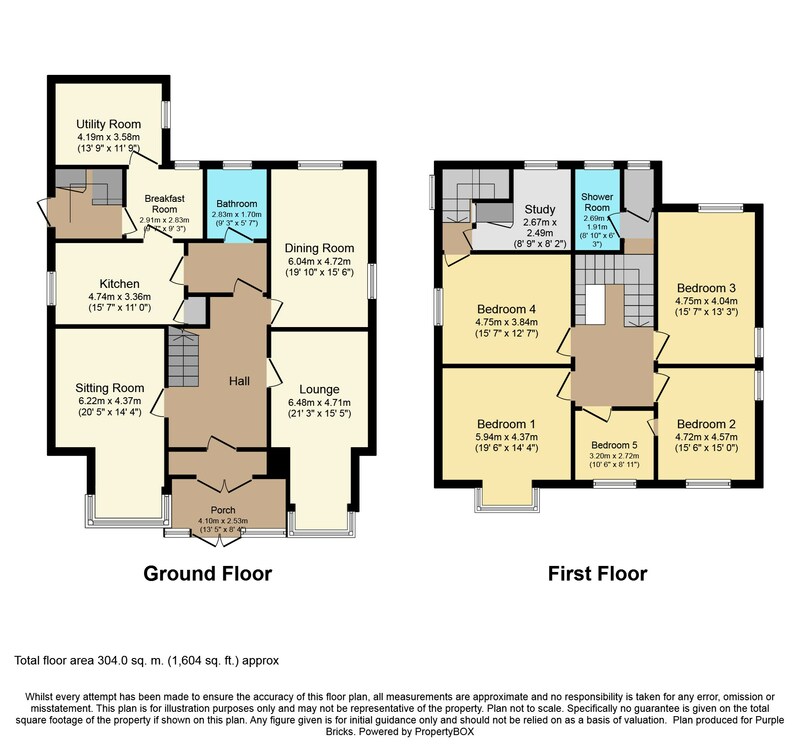 To the rear of the property is a large kitchen with breakfast room off and a well proportioned utility room. There is a downstairs bathroom. The original timber stair with ornamental balustrade leads to a shower room off the half landing then carries on up to five bedrooms. Off bedroom four is an original back stair that leads downstairs to a back door access off the kitchen. Between the fourth bedroom and the rear staircase is a storage/boxroom. The property benefits from lp gas and has an underground tank within the grounds. The garden grounds are extensive with a polytunnel, greenhouse and timber shed. Mostly laid to lawn with mature trees and shrubs. Adjacent to the house is an outbuilding. It comprises two floors with two downstairs rooms and a w.c. And an attic room and storage space upstairs which was originally an apple store. The wraparound driveway is lock blocked from both entrances from the road to the front, providing parking spaces for several vehicles. Kingussie is situated some 40 miles South of the Highland capital of Inverness. It has both Primary and secondary schooling available within the village itself.